Triune Music is now the authorized dealer for ALL of the Global Organ Group (GOG) Organ Brands… Rodgers, Johannus, Makin, and Copeman-Hart. We are very excited to add these brands to our growing business in the Midwest. 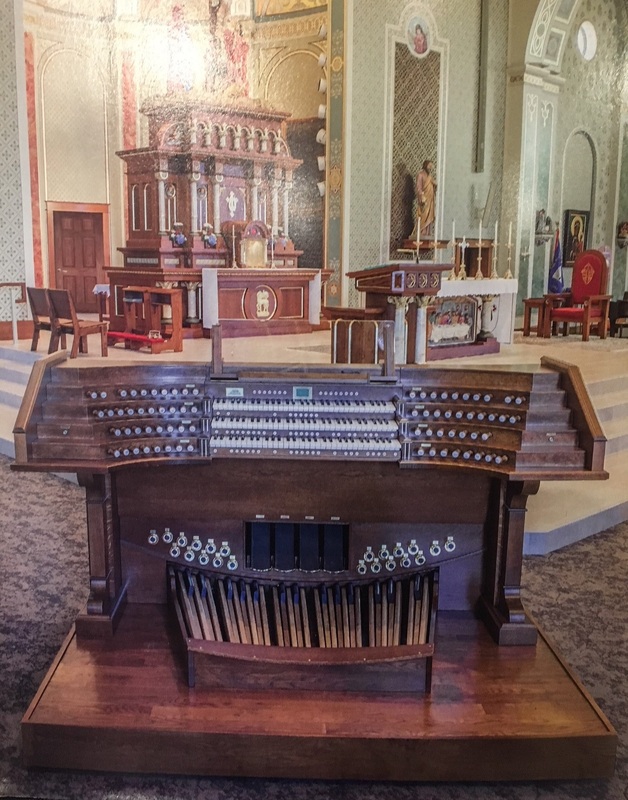 Johannus offers many home practice models (that are affordable to any church organist) as well as highly customized, French-Style consoles like the one pictured above (which was featured on the cover of the American Organist Magazine in May 2017). In addition to expanded product offerings, Triune Music has expanded its territory into western Michigan including the cities of Holland, Grand Rapids, Grand Haven, and Kalamazoo. Stay tuned from more details.